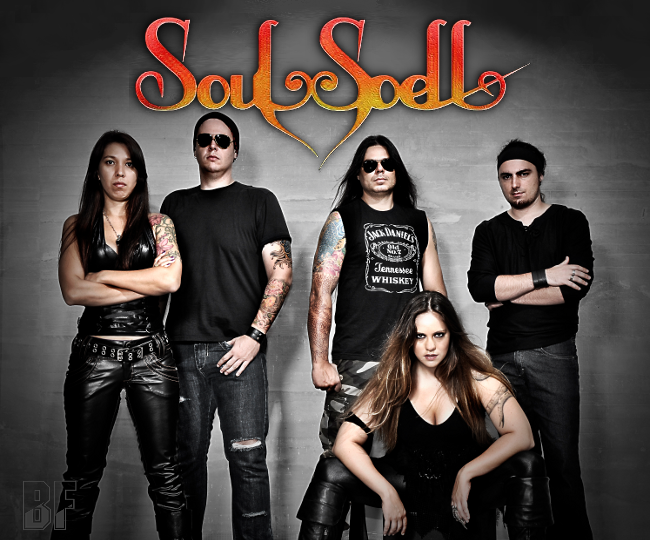 SOULSPELL Metal Opera is a Brazilian Heavy Metal project conceived by drummer Heleno Vale. Many singers play different characters in a story concerning the conflicts among human emotions in a way never broached before. Now finally SOULSPELL will release the album entitled "Hollow's Gathering" with ACT III in their Metal Opera, through Inner Wound Recordings worldwide on October 12th. 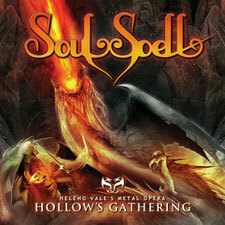 This album takes everything up a notch from their previous albums, and displays are more mature writing from Heleno Vale combined with a perfect production, which makes this the strongest SOULSPELL album up to date, without any question. As you see the following list, it features incredible guest appearances on the album. This album is filled with fantastic performances and nice diversity, and definitely would make fans of epic power metal satisfy.